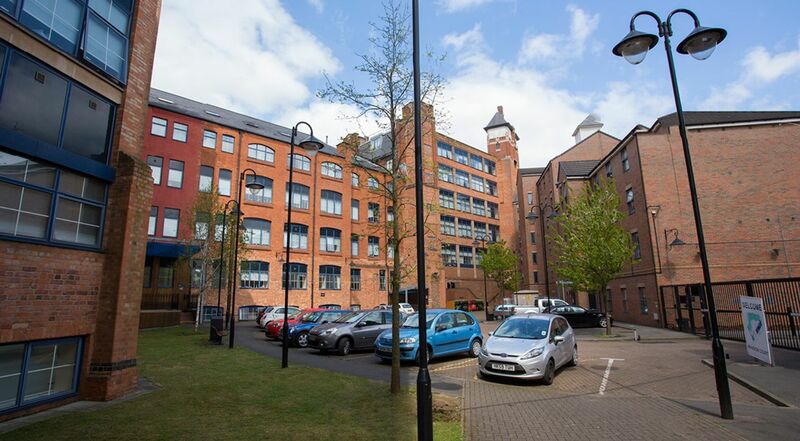 At Ben Russell Court, you’re seconds away from the River Soar - the perfect spot for a morning run up to the famous Roman ruins at Jewry Wall. When you need a break from the library, you can stroll around leafy Castle Park, the setting of the lively Riverside Music Festival in the summer. On weekends, visit the historic Guildhall, a remarkable live venue which dates back to the 1300s. In the evening, head out with your flatmates and have fun comparing the curries on offer at the authentic Indian restaurants along the Golden Mile, or cross the river to Pizza Kings for a hearty Italian feast. 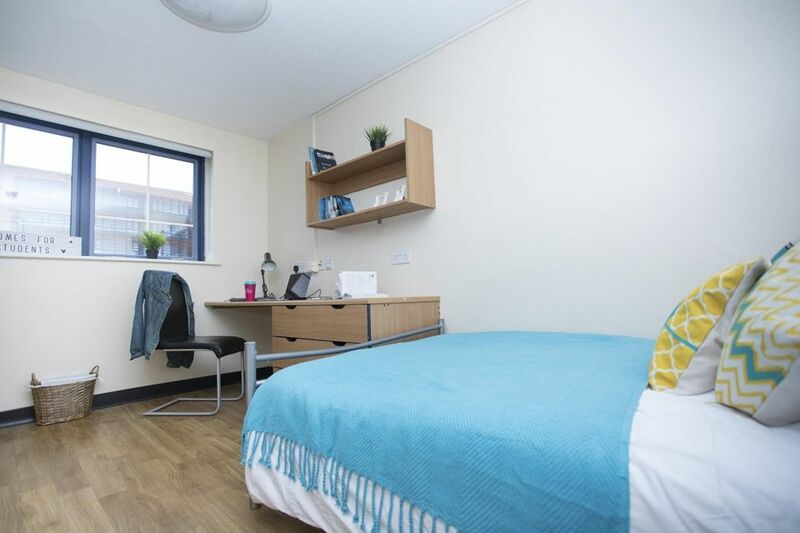 You won’t have far to walk to uni when you live at Ben Russell Court, as it’s right next door to De Montfort University and a 20-minute walk or bus ride from the University of Leicester. After a great night’s sleep in your large and comfy bed, wake up with a refreshing shower in your shared bathroom. Before you head off for morning lectures, start your day with a healthy snack at the breakfast bar in your kitchen and catch up on with your flatmates over a cup of coffee. At the end of a long day at uni, stop by The Font bar for a drink with classmates, where you might stumble upon one of their live music or poetry nights. 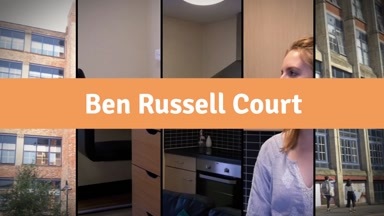 Come home to Ben Russell Court and rustle up a home-cooked meal in your well-equipped, modern kitchen. If you want a quiet night in, invite your friends over, grab some popcorn and sink into the cosy sofa to enjoy a movie night in front of the flatscreen TV. There’s plenty of room to spread your books and laptop on the desk in your own bedroom. With Wi-Fi throughout your apartment, it’s an ideal workspace for cramming in some extra study away from campus. Create your own personal library in your room by arranging all of your folders and notes on the compact bookshelves. Stock up your shared fridge freezer at the local supermarket or walk 10 minutes to the High Cross Shopping Centre to pick up some cool trinkets to personalise your new pad. 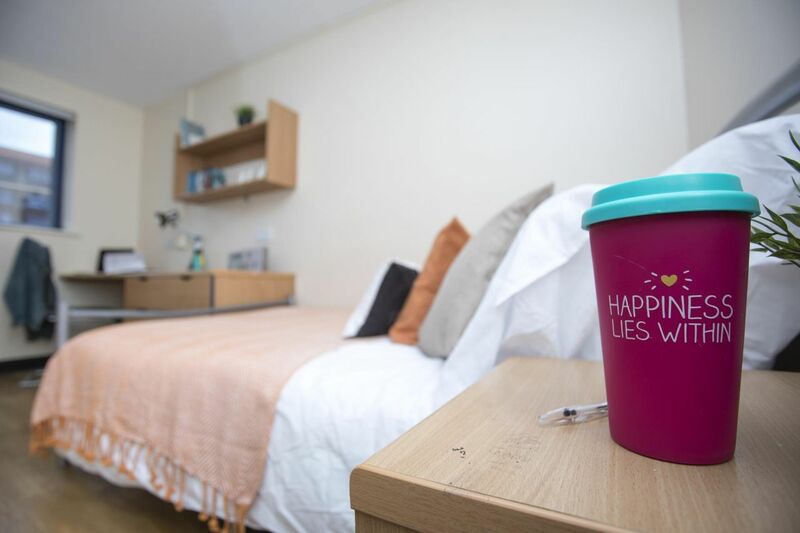 With plenty of restaurants nearby, laundry facilities and bike storage available on-site, and a local bus service that’s free for university students, you’ll find everything you need to enjoy your student life at Ben Russell Court. We couldn't find a room that matches your preferencesView all Private Room in Ben Russell Court. 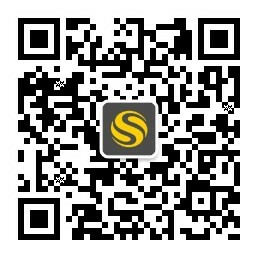 You can cancel within the 14 days.